We believe that great work is not just one persons hard work but a team of people working together, creating majesty. Our team at Online Presence Builders specializes in website development, search engine optimization, pay-per-click, Social Media Management and so much more. We take time in what we do, working side by side with our clients to create something that does not just look great but is functional and turn key. Steve Jobs once said, “The only way to do great work, is to love what you do” which is why we invest so much love into every project. 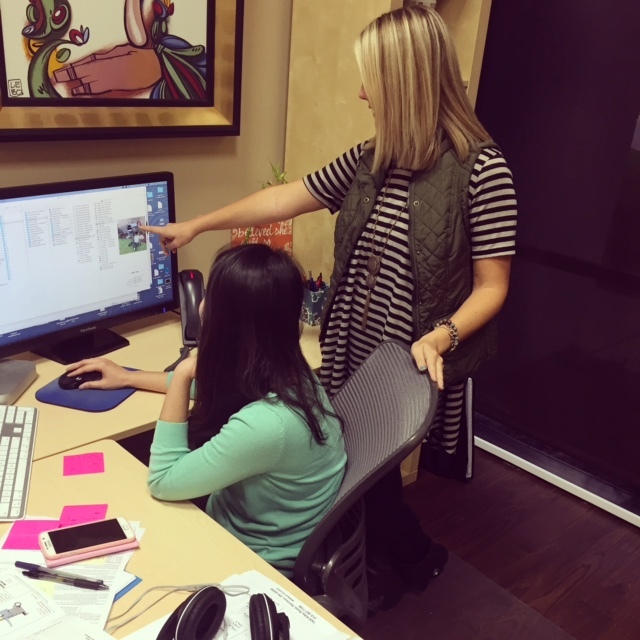 Our team goes to work laying the foundation for your online presence to grow. We research, brainstorm, sketch, and code! As the strategy materializes, we will keep you informed—and we welcome your input along the way! Think of us as the best liaison between you and your target audience. We perfectly pair your vision with our creativity to produce an effective internet marketing campaign that is crafted entirely to suit your unique business needs. If you are in the market to create a website, rebuild an existing website or improve your search engine results, please contact us today. We would love to show you why we are the most experienced, most talented, most hard working web design agency around.